Books – I’m a big believer in using books to support learning. Learning to count is no exception- books can really help engage children in learning to count. There’s some lovely books in the ‘ Ten little….’ Series by Imagine That that can help support a child who’s learning to count. We found this series of books to be really unique and the range includes themes to suit every child’s favourite things- from Unicorns and Mermaids to Bears! 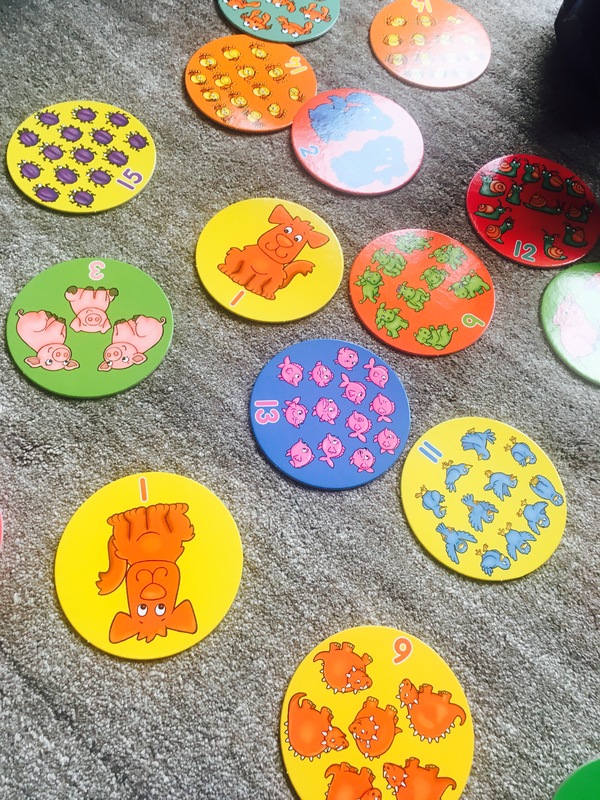 Games– There are some fantastic games for helping children with counting. From traditional favourites which involve counting such as ‘What’s the Time Mr Wolf’ and ‘Hide and Seek’ to some fantastic new games that can be purchased. 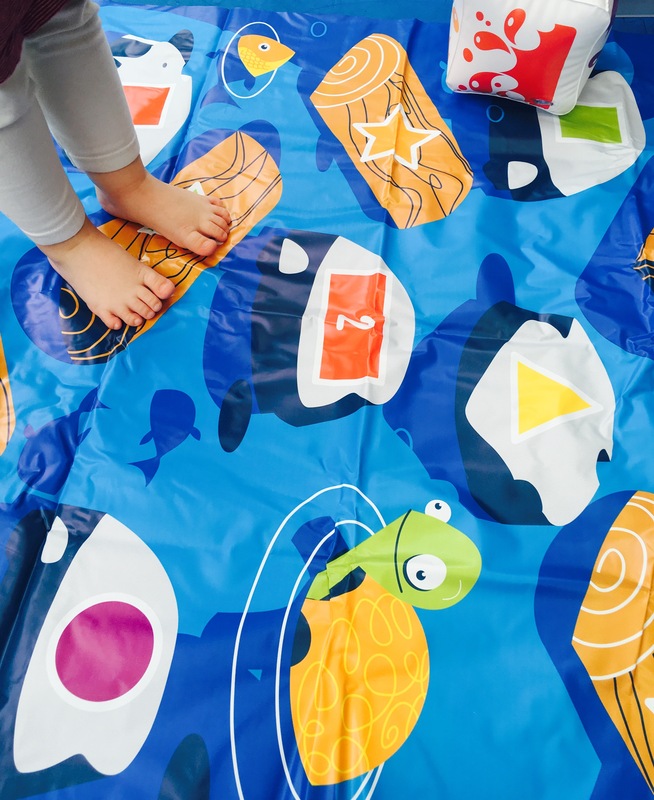 We really like Crocodile Hop by Learning Resources UK– an engaging, competitive numeracy game for young children- which gets them rolling blow-up dices, dodging pretend crocodiles and balancing on stepping stone’logs’. 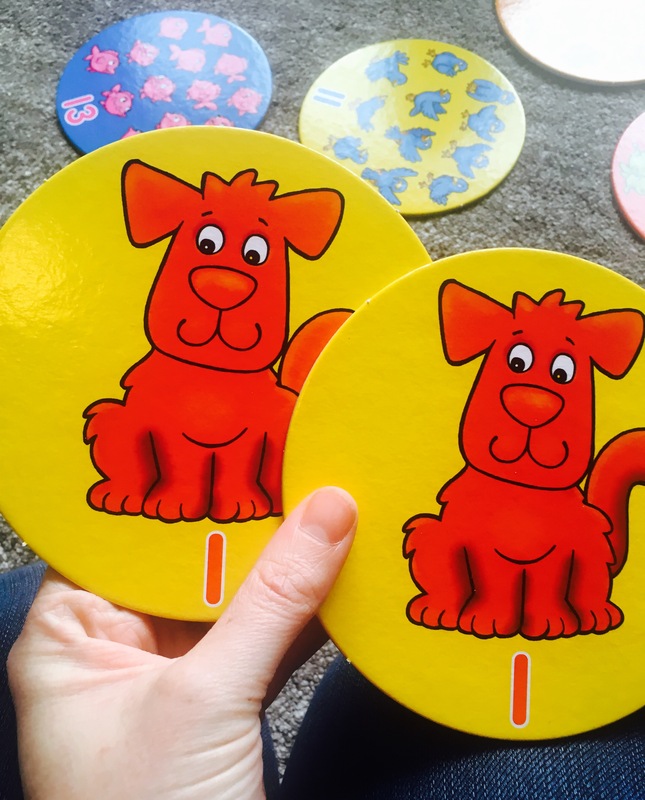 We love that this maths game gets children moving (…wobbling and giggling!) whilst learning. Another fantastic game we’d recommend for learning to count is Orchard Toys’ One Dog, Ten Frogs Game. It’s a brilliant resource for consolidating counting skills as children are encouraged not only to count the number of animals on the (huge!) cards but also to match them. As you’d expect from Orchard Toys, it’s also brightly coloured, fun and really high quality. What a lot of really useful suggestions. So pleased you found it useful. The teens are tricky aren’t they! Think once they’ve mastered them it all becomes easy from then onwards.